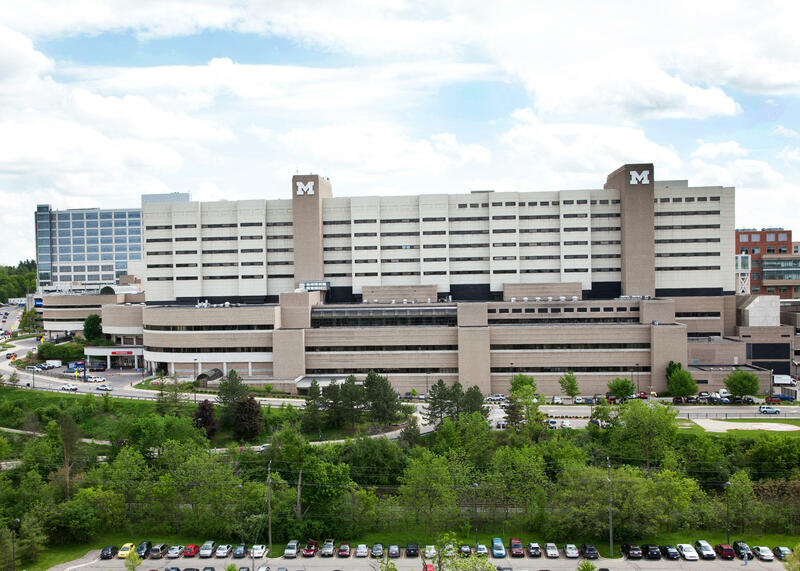 Nurses at the University of Michigan say they’ve reached a tentative three-year agreement with Michigan Medicine, ending their threat of a strike. 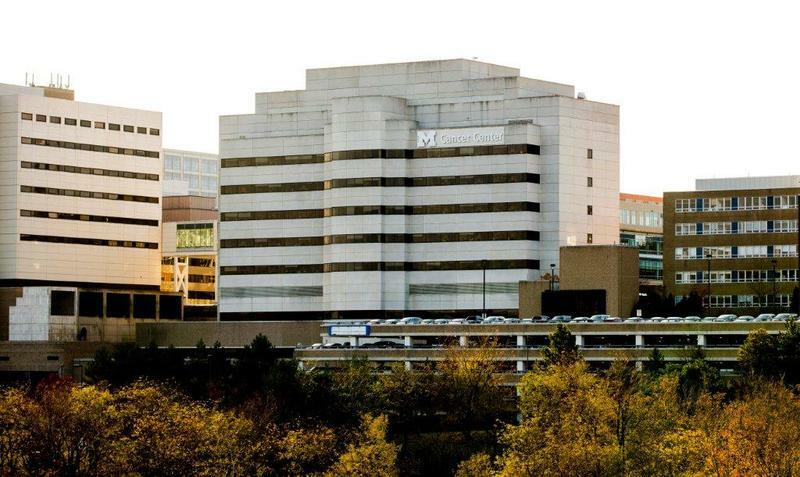 Just last week U of M nurses voted to authorize their union to call a three-day work stoppage, citing unfair labor practices. Ninety-four percent of the votes were in favor of the authorization. The University of Michigan Professional Nurses Council (UMPNC) made the announcement in a joint release with Michigan Medicine on Saturday morning. Details of the tentative agreement have yet to be determined, according to Katie Oppenheim, chair of the Michigan Nurses Association. However, Oppenheim says nurses will have final say through a ratification vote. “Our bargaining team is recommending this agreement because it will allow nurses to continue to provide world-class care. We are proud of our nurses and their ongoing dedication to patients,” she says. Nurses are expected to schedule the ratification vote sometime in the coming weeks.